Here comes Halloween! As a parent, you take steps to protect your children and keep them safe. You recognize the importance of being proactive during this holiday that comes with the potential for injury. 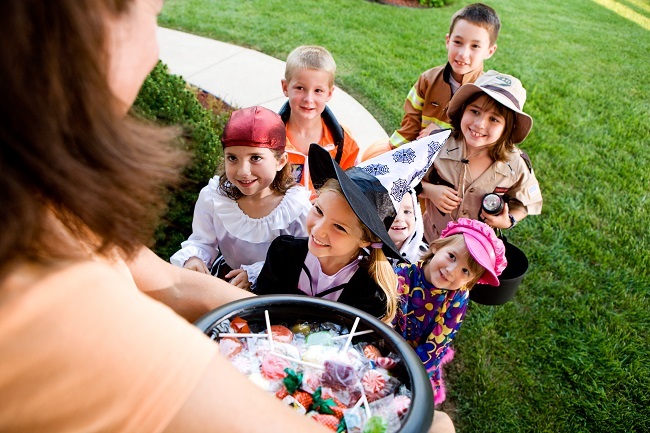 If your household participates in neighborhood festivities by welcoming trick-or-treaters or hosting a party, continue your vigilance and protect yourself. Premises liability means that , as a homeowner, you have a legal responsibility to keep your property safe and free from any hazard that might cause harm . Perform a safety check-up for your premises. Failure to remedy problems may result in legal action. Remember, you are liable for damages if you knew about the problem, should have realized the potential danger, or actually caused the incident. Protect yourself. Whether you have been hurt, or someone was injured on your property, contact us for advice as soon a possible. In most cases, the timing could be critical.